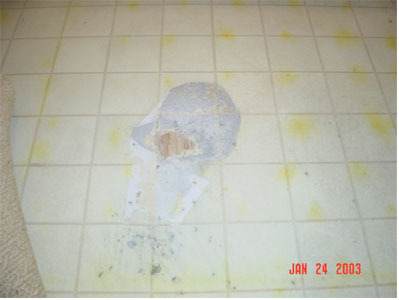 Repairing hidden water damage can be an even greater challenge. Depending upon the source of the damage, it may or may not be covered by homeowner’s insurance. In the case of mold, getting rid of the problem may be a monumental undertaking.